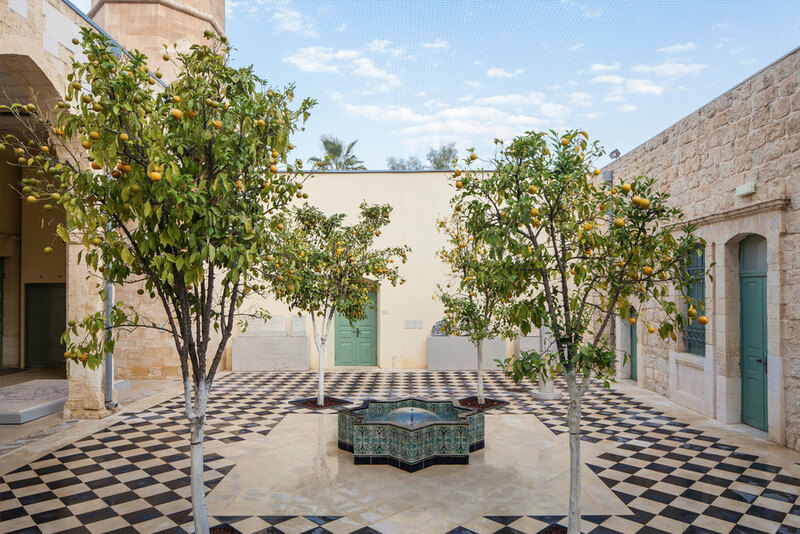 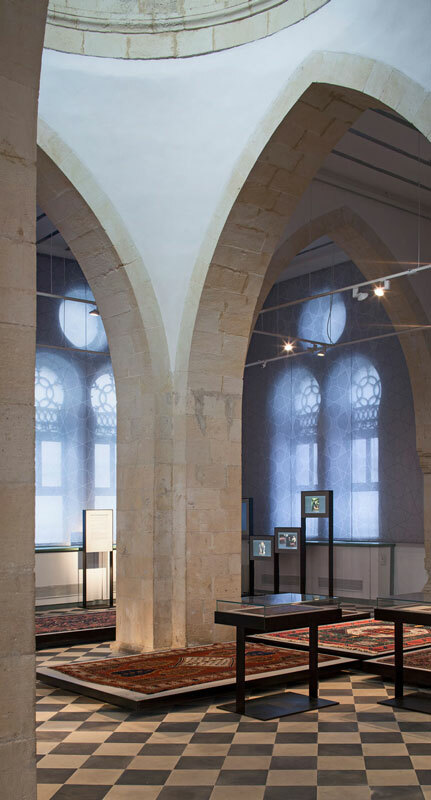 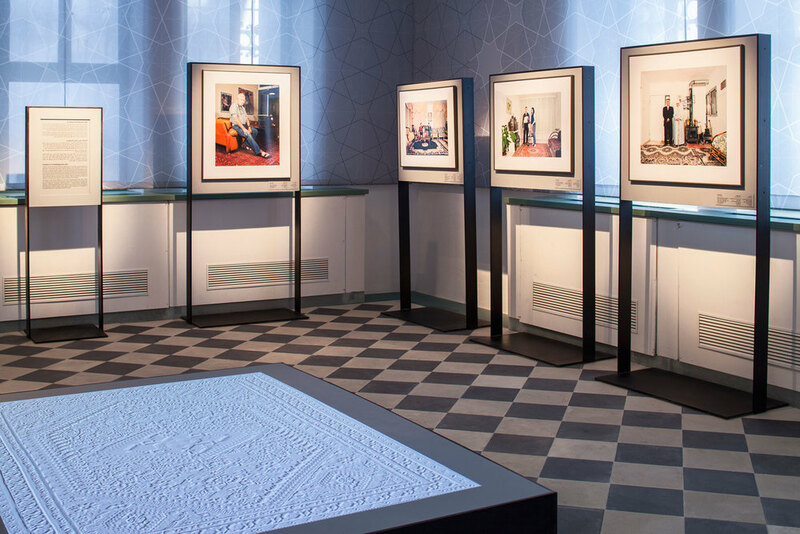 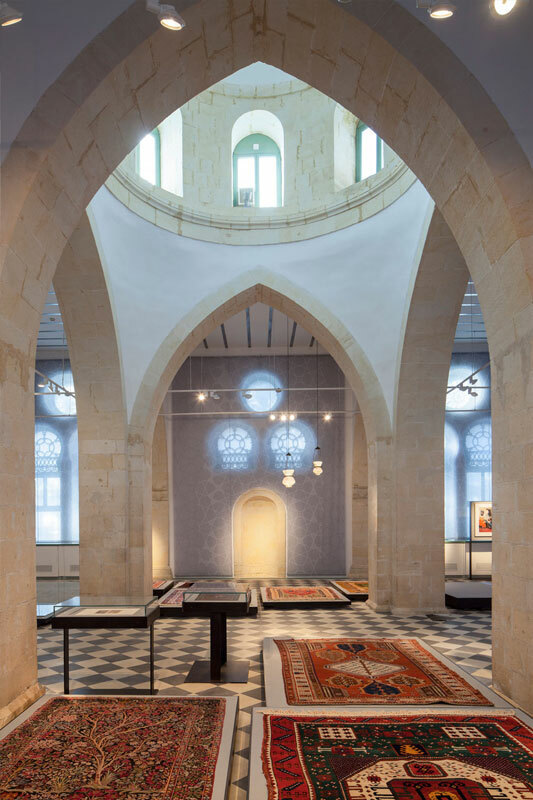 This project was an overhaul of the historic Ottoman-era mosque building in Be'er Sheba to create the new museum of Islamic and Near Eastern Cultures, in spaces that were previously inaccessible to the public. 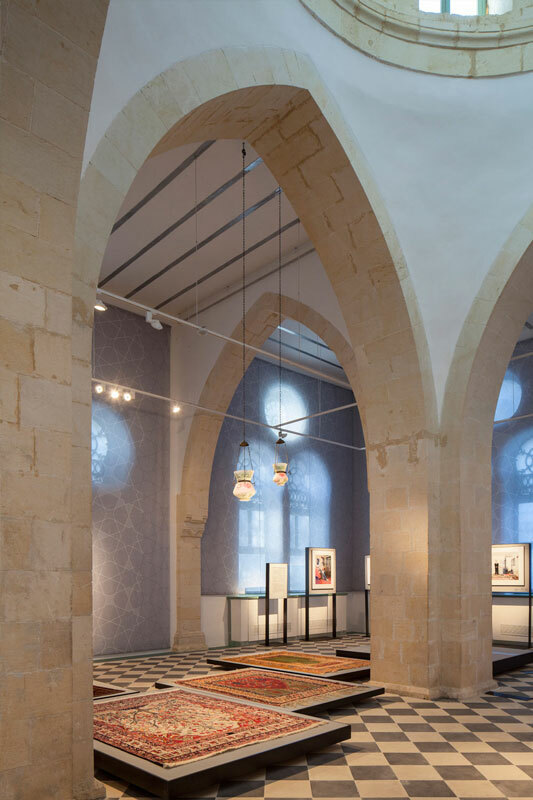 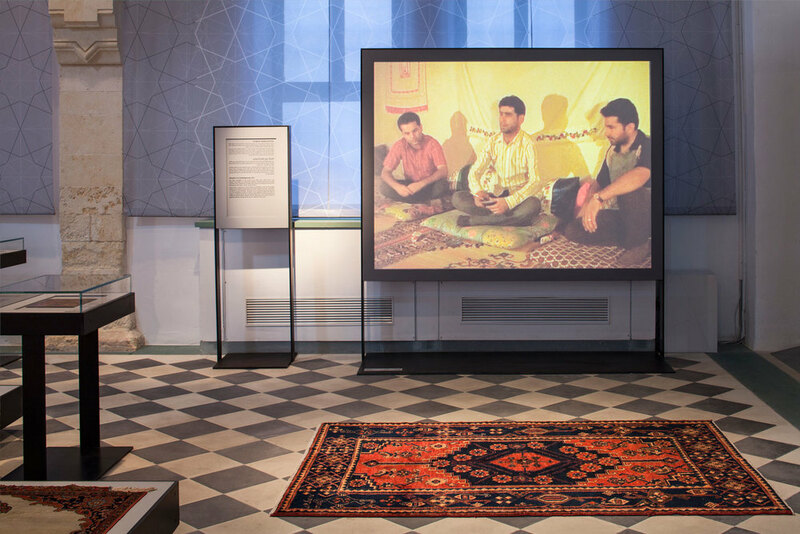 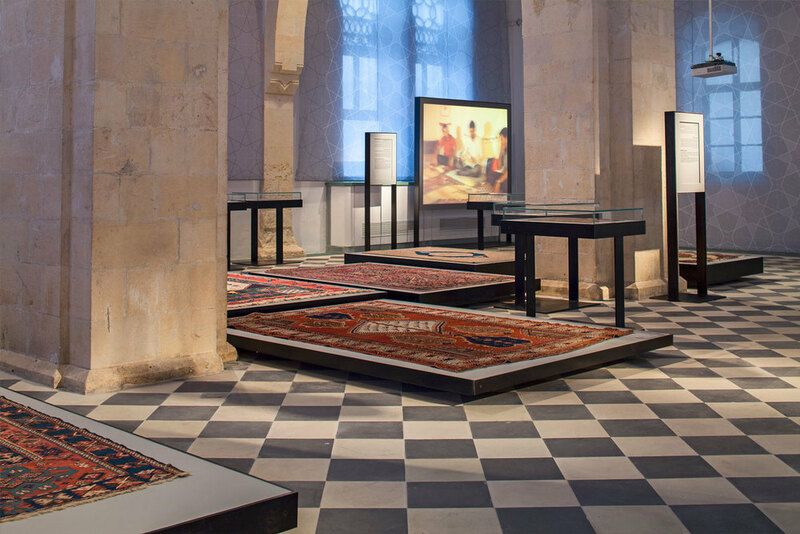 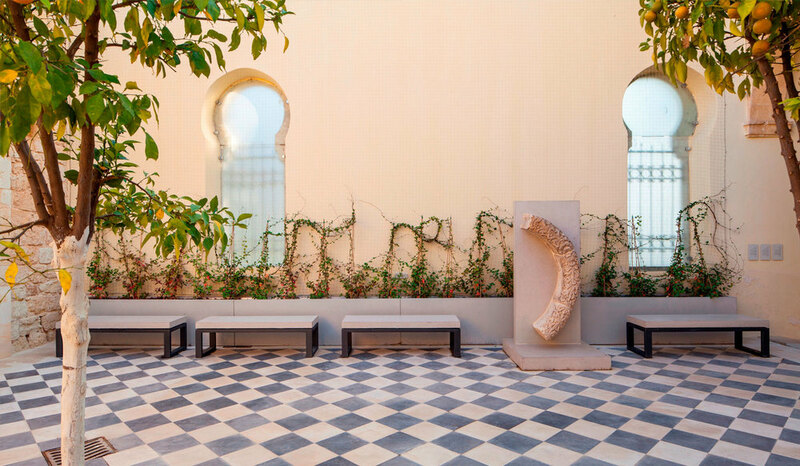 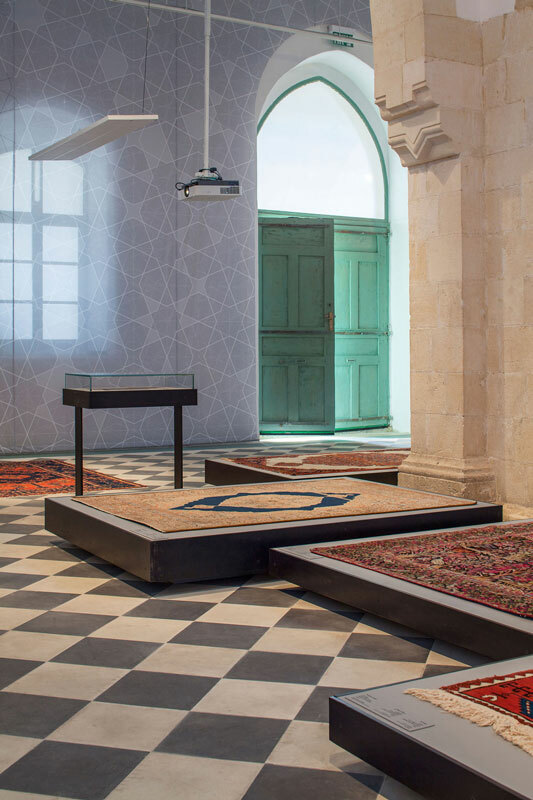 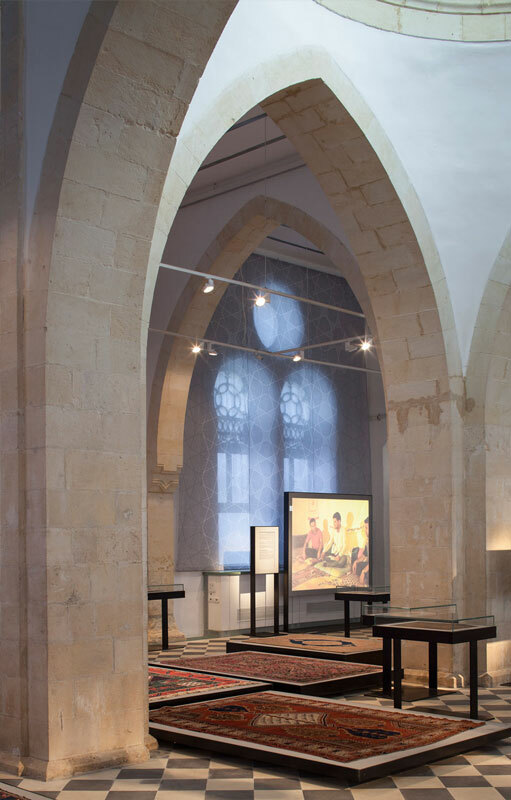 The project is composed of an interior gallery space to host temporary exhibitions, and an outdoor exterior space of a courtyard that houses a permanent exhibition of a selection of Muslim archaeological finds from Israel, as well as an education room for school groups. 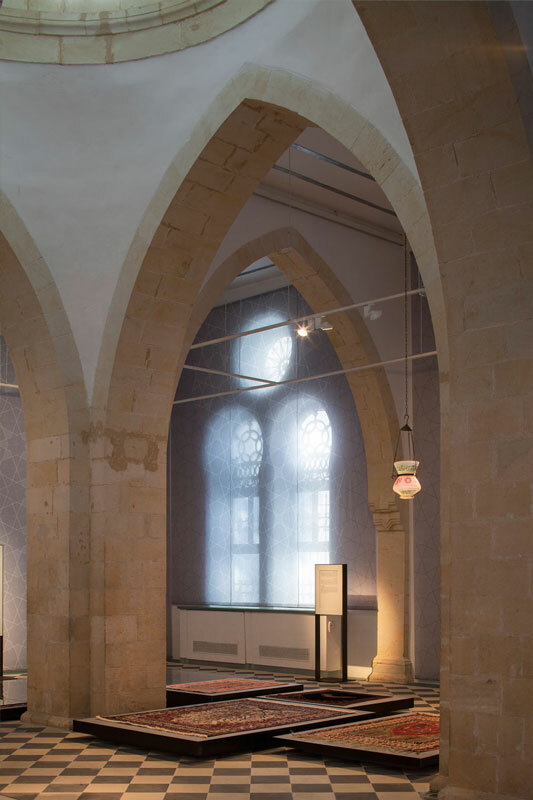 We turned the building into a museum with the aim to create a spatial narrative that engages the historical building. 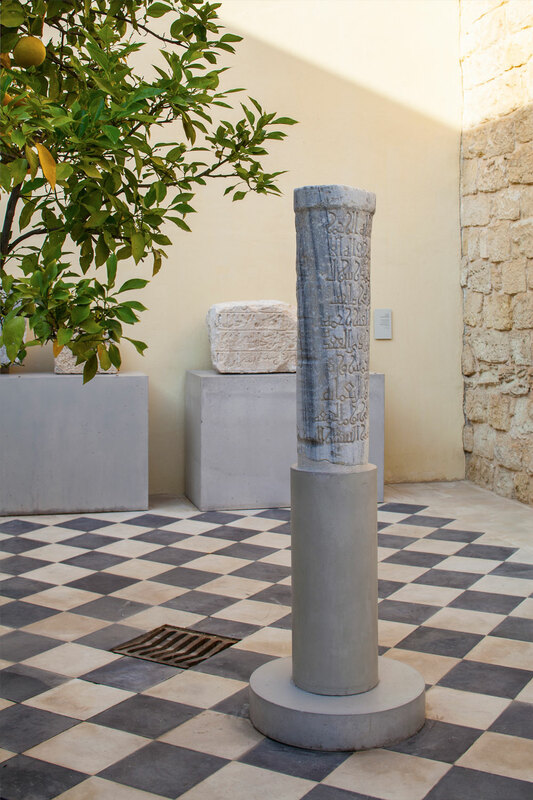 The design was accomplished with great respect for the original monument.